Since its inception in 2002, OBT Group through his long experience has become a major leader in the bearings.Based in Liaocheng City that hometown of bearings in China, Shandong OBetter Bearing Co., Ltd obtained ISO certificate and passed ISO9001:2000 Quality System Authentication in 2006 Own the OBT brand gained reputation of the famous trade mark in China in 2007.The OBT ball bearings and roller bearings are manufactured as standard and special bearings in many designs. We offers customers comprehensive support and services for the diagnosis, maintenance and mounting of rolling bearings and complete systems. All OBT products are made of high quality material with zero defects. 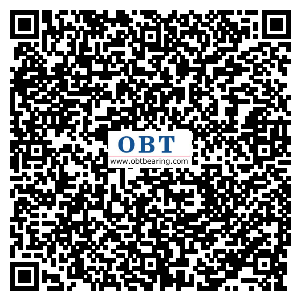 OBT made its presence in the world market (such as Europe,America,South America,Southeast Asia and the Middle East etc.) due to its quality products, competitive prices & customer satisfaction. Our well qualified, technically proficient and highly motivated team of engineers has enabled us to surpass consistent growth and success. We believe that quality assurance means getting it at the very first time. We work closely with the customers to determine their exact needs and ensure that quality is designed into products. Quality is a critical, strategic and an integral of our business. We also made products according to customers need and specification.